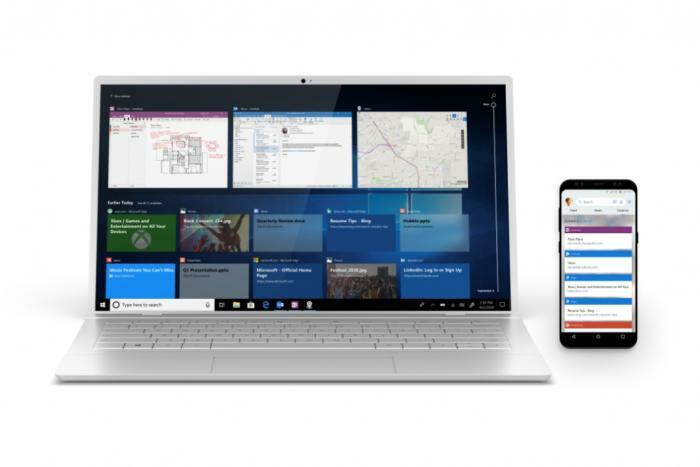 Microsoft’s Windows 10 October 2018 Update includes closer ties to mobile apps. This issue drives home the importance of backing up your data every time you upgrade to a new version of Windows 10. Upgrading isn’t as much of a hassle as it was pre-Windows 10, and new milestone releases roll out twice a year now, but tinkering with the very core of your operating system always carries some inherent risk. 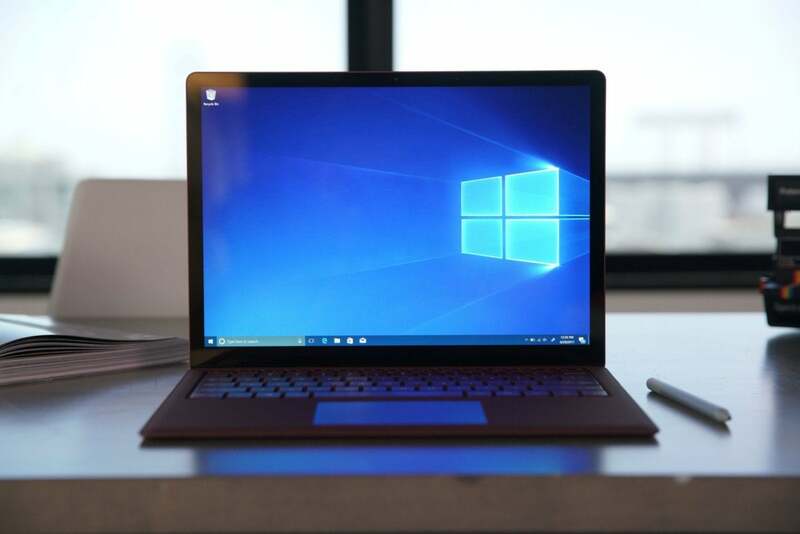 When Microsoft rereleases the Windows 10 October 2018 Update, this particular data deletion bug will be fixed, but you’ll still want to back up your data before making the jump, just in case.